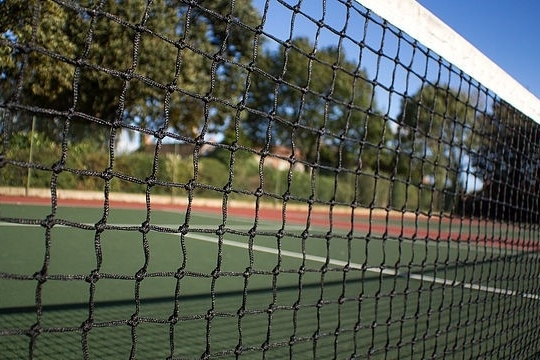 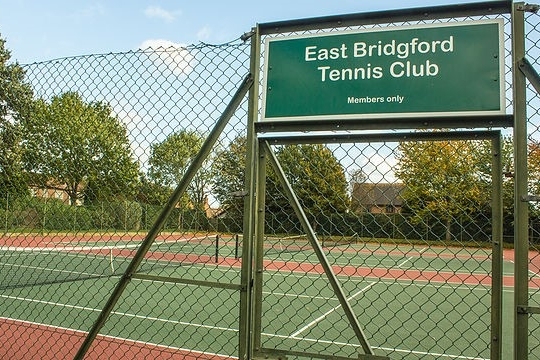 We will have a qualified & experienced team of tennis coaches running tennis lessons, tennis camps & tennis courses for adults & juniors at East Bridgford Tennis Club. 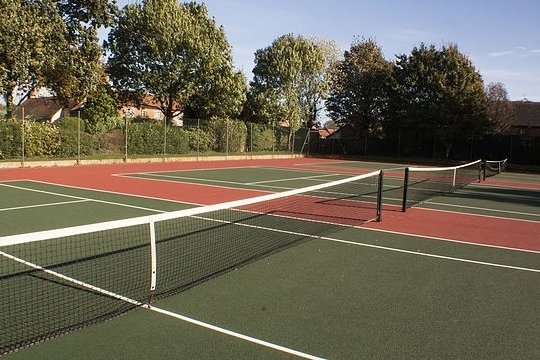 The modern, resurfaced all-season hard courts mean that coaching and i2c tennis can continue all year round! 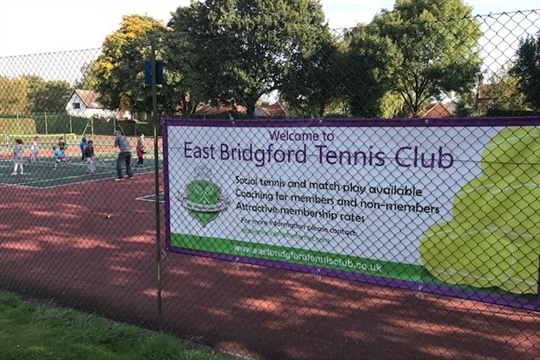 In addition to our popular coaching programme we regularly host events to let everyone try tennis for FREE.